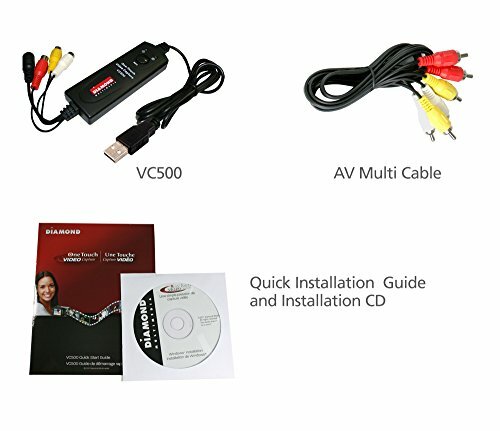 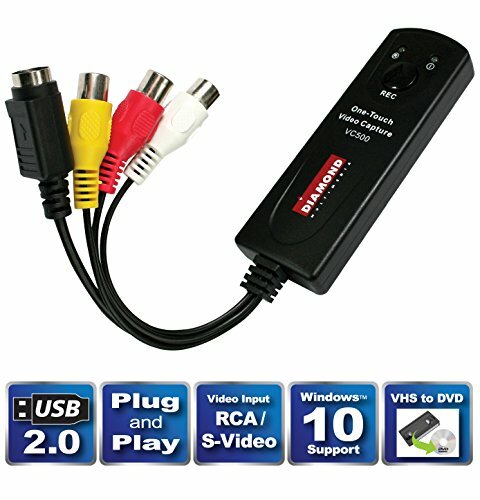 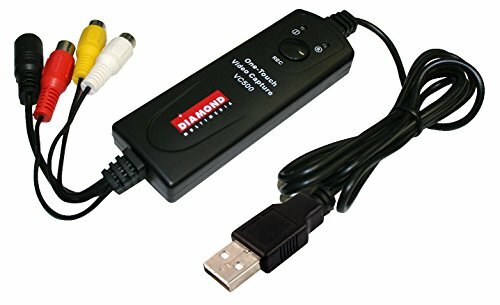 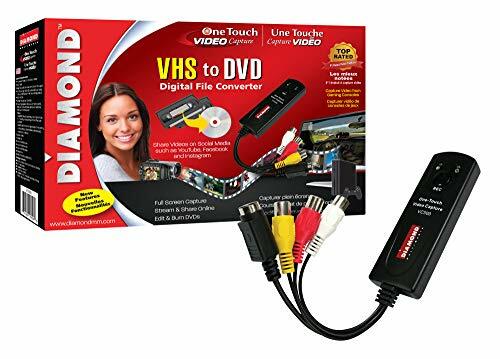 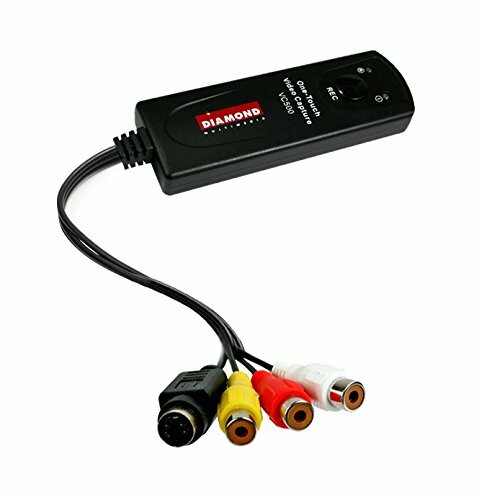 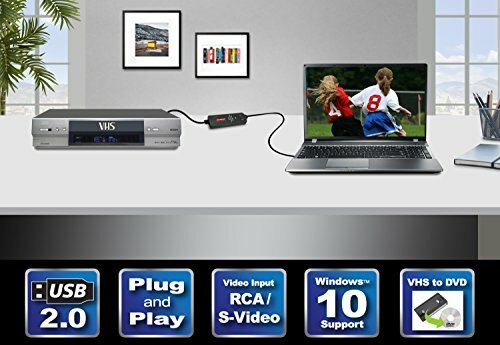 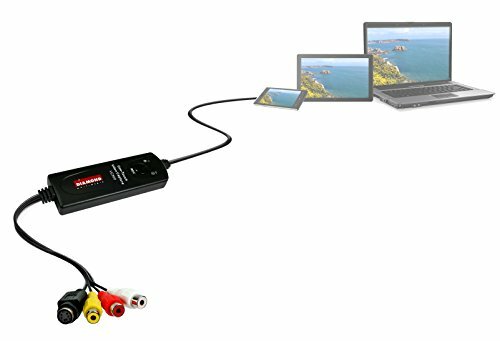 USB Self Powered Video Capture Device - For 3 step easy installation, just plug it into the PC, Connect the video cables to your source, Install the drivers and Cyberlink Power Director Capture program, easy as 1-2-3! 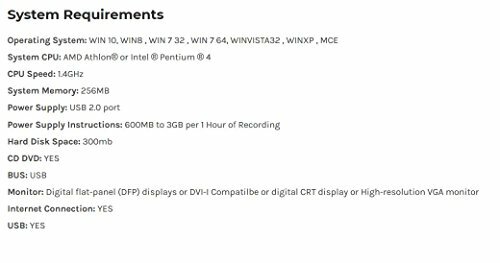 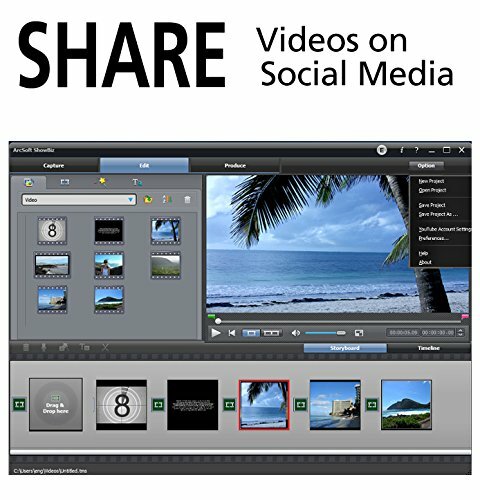 Arcsoft Show Biz Video Capture, Editor, and DVD Creator included. 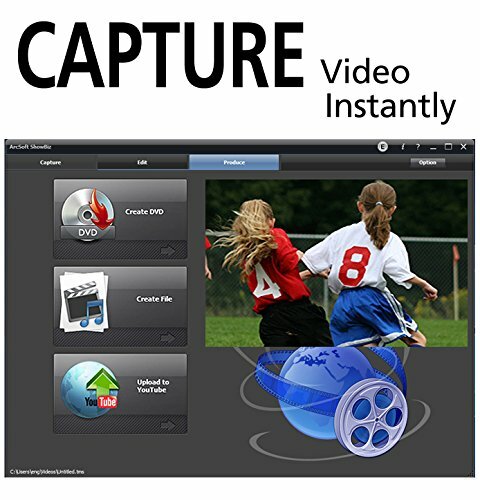 Capture your un replaceable precious moments for generations to come. 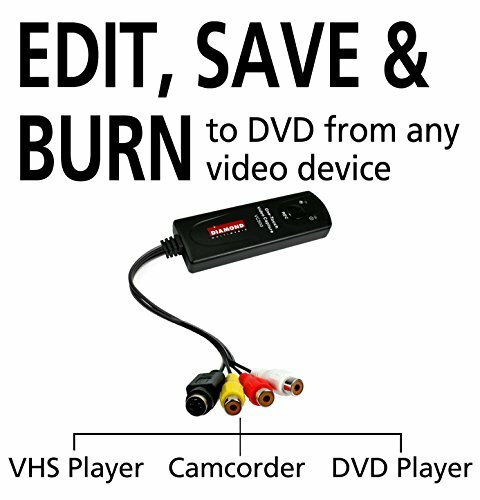 You can also edit, add titles, music and chapters menus before burning to DVD. 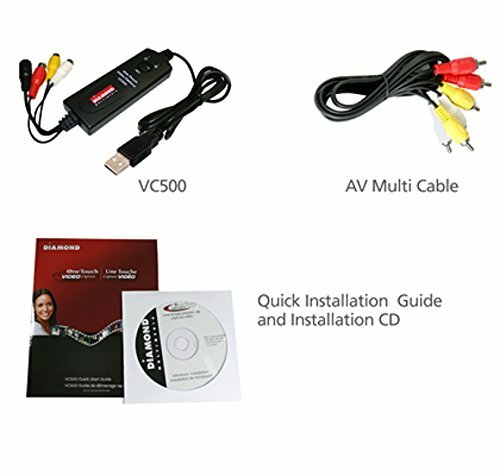 No need to use expensive VHS to DVD transfer services, with the VC500 you can do it all yourself!